Email Automation – new features! 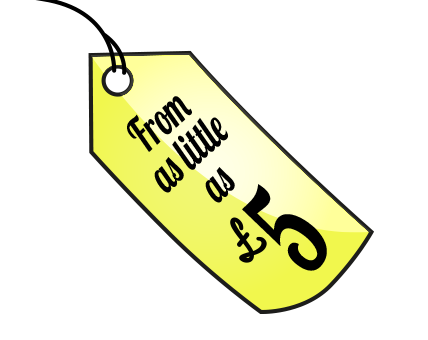 If you have logged into Squeezymail in recent days you will notice that change is afoot! But for the better, nothing scary – we promise. 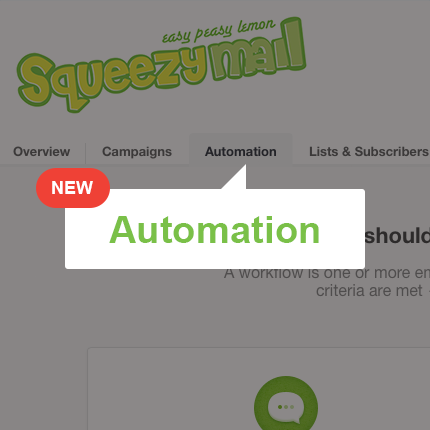 Email Automation is something that has existed in Squeezymail before as Autoresponders – but this feature has evolved and grown into Email Automation and this is now a core feature in the system – in its own tab called Automation. You can now build your own ‘workflow’ to get the right email to the right person at the right time. Emails can be triggered by someone joining a list, as specific date, an anniversary of a date or by a site or blog update. To use workflows, you need to be on a monthly plan, but these start from as little as £9 per month. The second change you will notice is an update to the main navigation. The Create & Send and Reports tabs have been combined into a new Campaigns tab. In the new Campaigns tab, you will find all of your saved email drafts as well as your sent campaign reports. This will also be where you can create new campaigns. 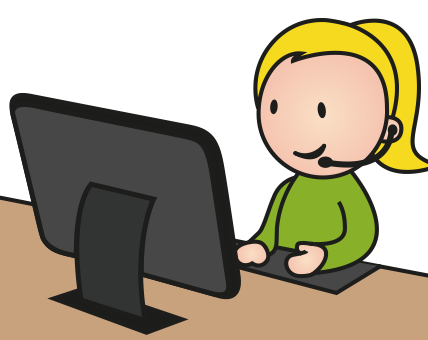 If you’ve not logged in for a while, when you do you’ll see the new Automation tab and the navigation changes, as well as an introductory message to walk you through these changes. As always, if you have any questions about this and how you could introduce email automation to your campaigns, please get in touch and we would love to chat it through with you – we might have some ideas for you! Keep up to speed and be the first to find out about any new features or FREE templates from Squeezymail.